Anthony Joki and Jack McCurry get together in this episode to discuss some of the depth signings. 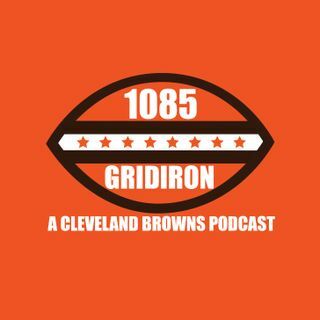 They discuss the State of the AFC North and how free agency has impacted the Browns chance at winning the division. The guys look at potential trades involving Duke Johnson and Emmanuel Ogbah.